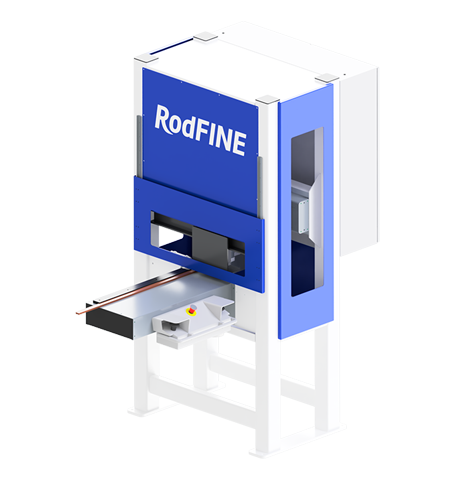 RodFINE – easy-operated busbar head finishing machine will increase your busbar part quality fast and with high accuracy. 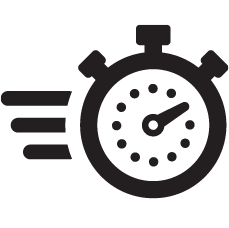 The machine combines high production rates without compromising part accuracy and overall quality. RodFINE is very easy to operate. Its small footprint will save space and allow convenient placement just next to the punching machine and enable easy access. Even unexperienced technician can operate the machine. No special background in programming is needed. When operating RodFINE A type machine, the operator needs to provide busbar dimensions via the touchscreen panel and machine control will take care of the rest. In case of RodFINE C type, the measuring unit will detect busbar dimensions automatically and generate exact path for the milling bit. This eliminates the potential of coding error caused by manual programming. RodFINE E type can be programmed to make more complex components for special applications. Each machine of the RodFINE series features automatic part clamping, saving the operator’s time that can be used to prepare the next part to be processed. In case you are wondering if RodFINE is suitable for you, let us help in mapping out your needs. 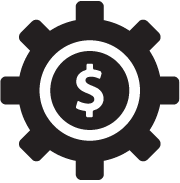 Our machines are customizable, and we are dedicated to finding the best manufacturing solutions for your business.